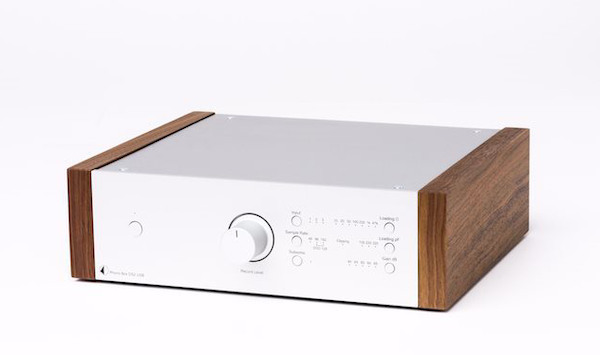 For almost two decades now British phono preamp manufacturer Graham Slee has been designing, producing and selling specialized high quality phono preamplifiers. 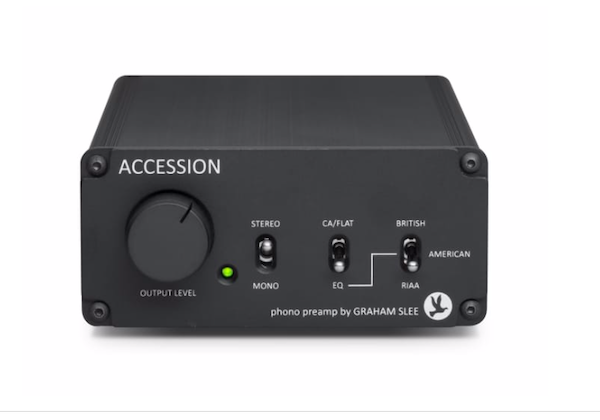 His latest is the $1449 Accession, an unusually versatile model that includes a volume pot, which means the Accession can be used as preamplifier to drive a power amplifier. 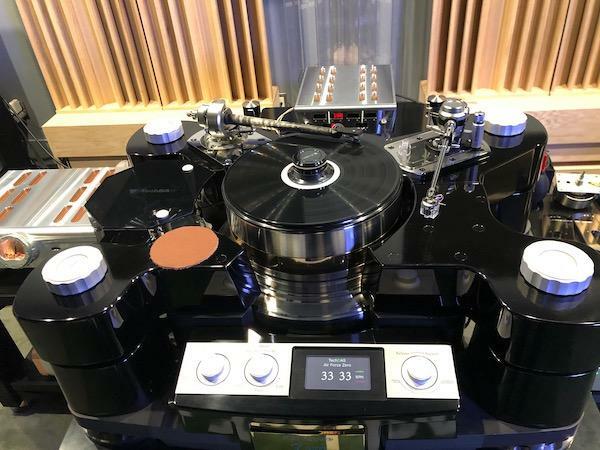 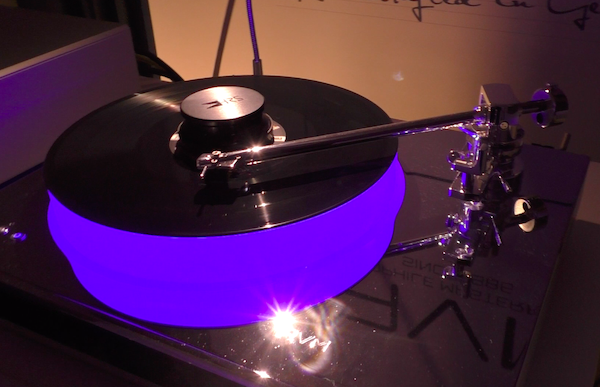 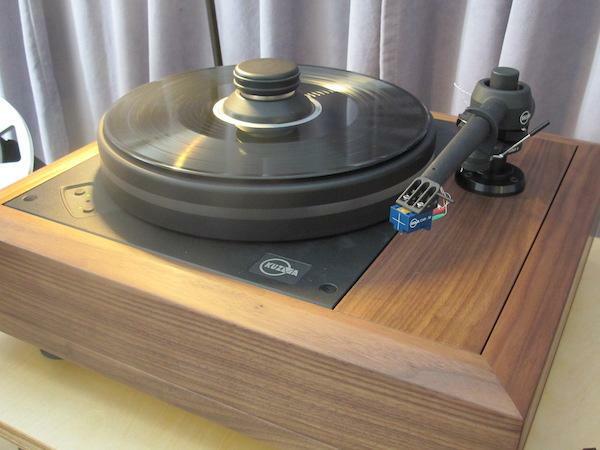 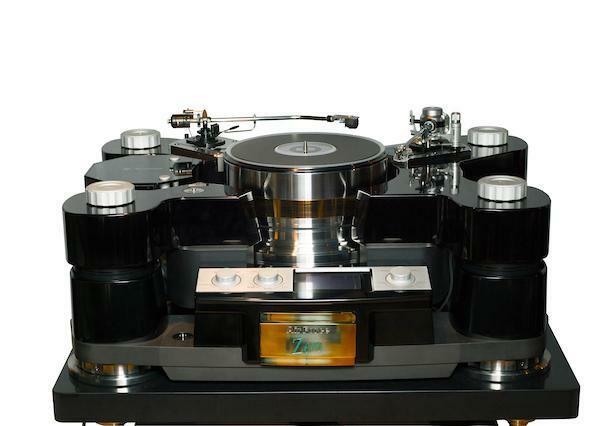 If all you plan on doing is playing records using one turntable and a moving magnet cartridge (or a high output MC or moving iron), the Accession obviates the need for a separate preamplifier.